This Ystudio portable ballpoint pen brassing comes with a necklace and shackle so you can take it with you everywhere. Wear it around your neck or hang it from from your bag. 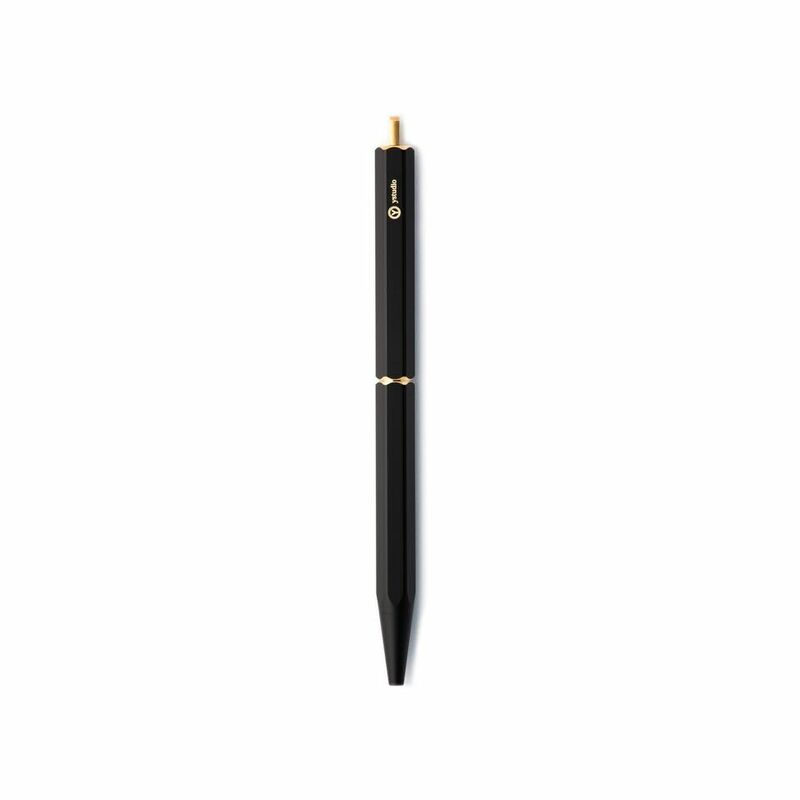 Elegant and with a well-adjust weight it will become your absolute favourite pen.